From October 30 – November 3, the National Arts Centre Orchestra will continue its Canada 150 Tour in Victoria and Vancouver. The tour will celebrate the 150th anniversary of Confederation through music, by engaging with audiences, young audiences and young artists. This is the first tour led by the NAC Orchestra’s highly acclaimed Music Director, Alexander Shelley, and will feature Calgary-based pianist, Jan Lisiecki. The tour includes 150 education and community engagement activities in all western provinces and northern territories that will unite the musicians of the Orchestra with students, educators, community leaders and artists. The NAC Orchestra’s Music Director, Alexander Shelley and musicians of the NAC Orchestra and guest composers will work with community bands, youth orchestras, students and young artists. Cross-cultural engagement activities will focus on giving students the opportunity for understanding and exchange with a focus on creative expression through the arts. 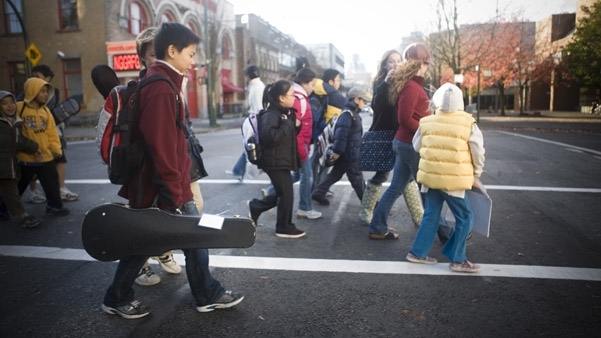 After rehearsing with Alexander Shelley and members of the NAC Orchestra and the Vancouver Symphony Orchestra, these incredible young musicians and singers will perform a concert for Vancouver’s downtown eastside community. 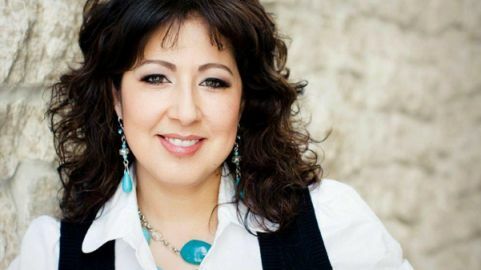 In partnership with the Vancouver Symphony Orchestra, MAP teaching artist and pedagogue Sherryl Sewepagaham offers a special workshop for elementary school teachers on integrating Indigenous arts practices into the classroom. 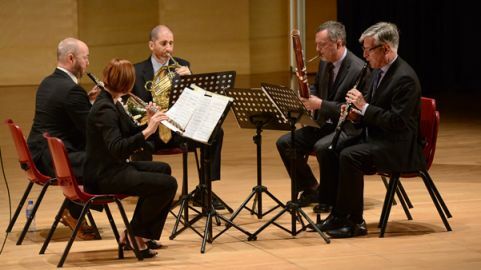 In partnership with the Vancouver Symphony Orchestra, NAC Orchestra Wind Principals as well as other musicians from the NAC Orchestra will offer masterclasses to exceptional young artists at University of British Columbia’s School of Music, University of Victoria School of Music, and the Victoria Conservatory of Music. 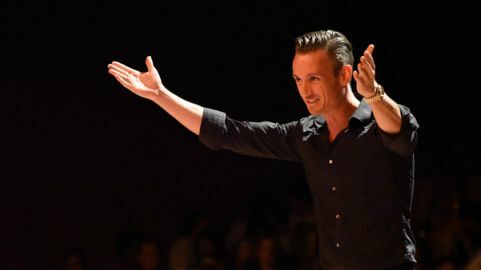 October 30 and 31, exceptional students at the University of Victoria will participate in several masterclasses with NAC Orchestra musicians, including a special session where Alexander Shelley will conduct and rehearse the University of Victoria Orchestra. 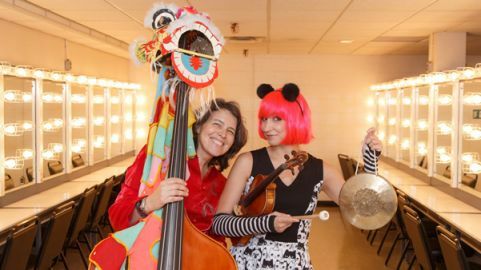 The dynamic NACO duo of Marjolaine Fournier and Marjolaine Lambert will offer a musical journey around the world to francophone elementary schools in Victoria and Vancouver.